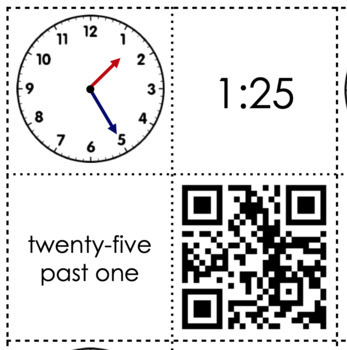 This puzzle activty helps your students with all aspect of telling time. 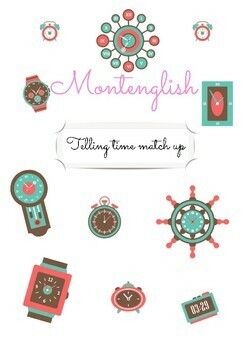 Each puzzle is composed of four tiles: analogue clock, digital, clock, written time, and recorded pronunciation. Students amy chose to work with all four tiles or pick and match them according to their needs.